When you require a company for metal roof installation in Bremerton, you can depend on Builders Service Company. 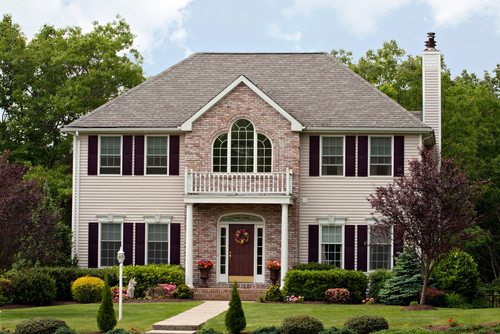 We are one of the most trusted names when it comes to home improvement projects. When it comes to home improvement, there is nothing like a metal roof in Bremerton. Not only does it add beauty to your home but also increases its market value. We offer you the most excellent services and products to make your home better. We have received the Golden Hammer Contractor Award two times and also have an A rating with the Better Business Bureau. What more could you ask for in a metal roofing company? Tin - This is a combination of soft metals that is treated with tin and lead coating. Aluminum - This is a popular choice due to its durability, resistance to corrosion and low-maintenance features. Galvanized steel - A roofing material that is made with alloyed steel, and a coat of zinc for protection and resistance to rust. Copper - This is a great choice for metal roofs but it is more expensive and rare. When it comes to Metal Roof Installation, we are most definitely the most professional and reliable company that you will find. 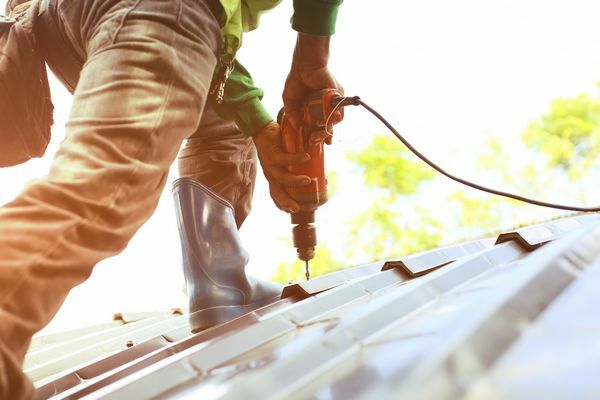 At Builders Service Company, we have a team of skilled and experienced technicians who will make sure that your roof is installed efficiently and promptly. Call us at 206-430-1927 for a free consultation today!